Whether you’ve been struggling with addiction for years or have just come to realize that you’re dependent upon a drug, you will need professional and focused addiction treatment care from a drug rehab center that understands you and your condition. 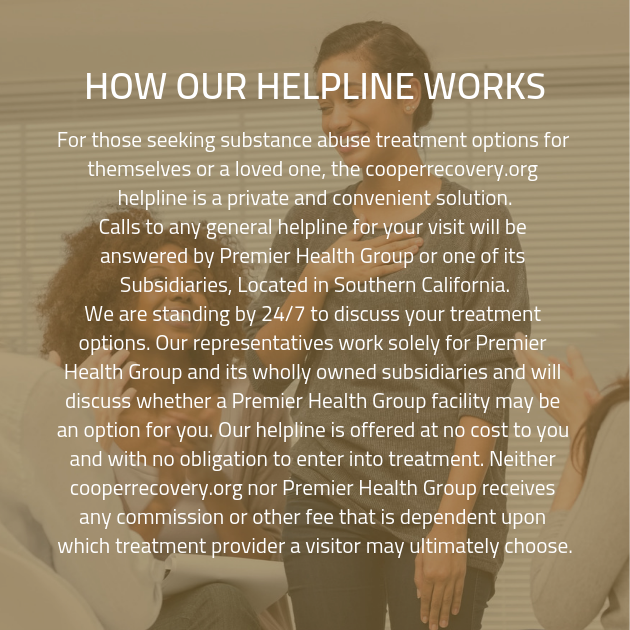 Call us today to begin setting up an appointment at one of our addiction treatment clinics for a free consultation. You won’t regret it. Call us today.